Belgravia Gallery is proud to announce an exhibition of over 30 works in various media by Andy Warhol. On display are limited Edition silkscreen prints and paintings, as well as rare signed Castelli and Feldman Gallery announcement cards. Mick Jagger, Superman, Endangered Species, Marilyn Monroe and Warhol himself are just some of the subjects with prices starting at £1,200. The show’s title take’s it’s inspiration from the runaway success of today’s Made in Chelsea and further poses the question what would the director of Chelsea Girls makes of M.I.C.? "I love television," Warhol once said. "It is the medium I'd most like to shine in. I'm really jealous of everybody who's got their own show on television. I want a show of my own." However, television was probably Warhol’s only thwarted dream. 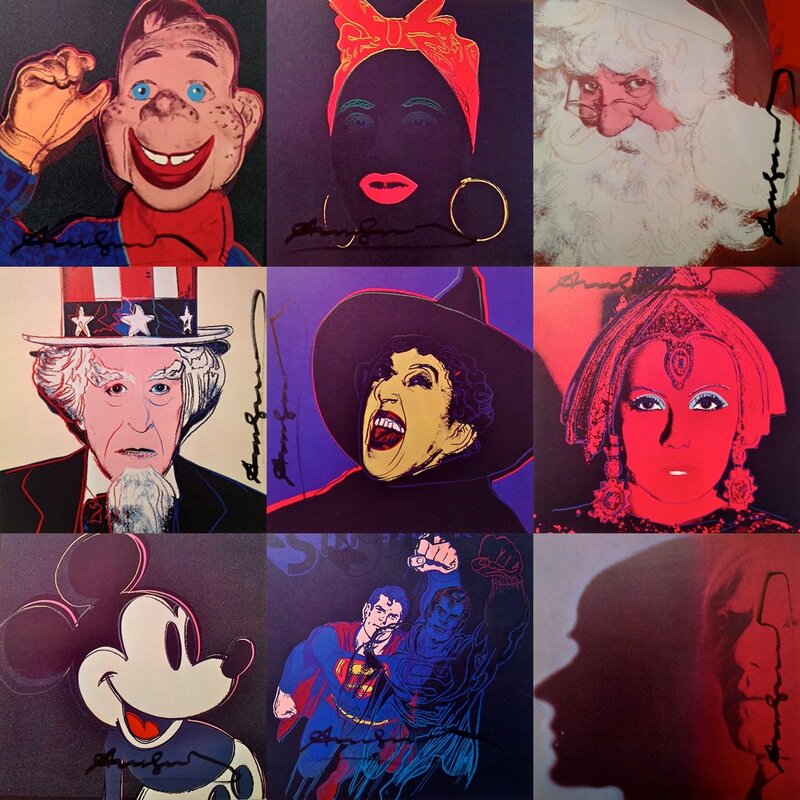 Steven Pollock has curated numerous Warhol shows, notably Warhol VS Banksy.